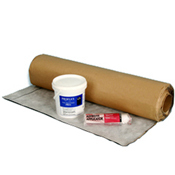 How can your quality of life be improved with Home Soundproofing? Your home is where your family memories are created. It’s where you and your family can relax and enjoy each other’s company. Often homeowners live with poor sound quality. Whether it’s the living room TV bothering someone sleeping in the adjacent room or the sound of the garage door right below your bedroom, you don’t have to live with annoying sounds. 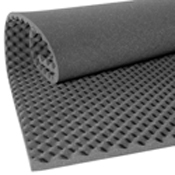 By installing home soundproofing products, you can better enjoy your time at home with family. There won’t be arguments over stereo volumes. Your future rock star can practice in the garage without bothering your dinner. Your home theater sounds as amazing as it looks. Overall, your quality of life is improved. 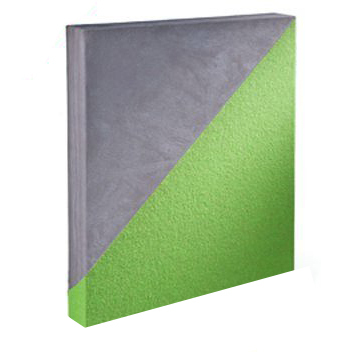 Many homeowners come to Soundproof Cow because they want to improve the sound quality in their house. 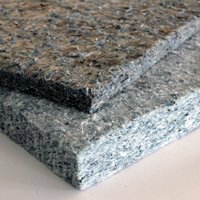 Only after they install home soundproofing products do they realize how poor sound quality affected their family’s overall quality of life. Depending on the size of your home and needs of your family, there are many areas of your house that can be improved. 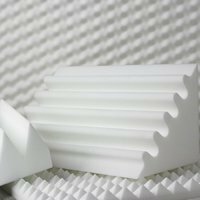 Whether you live in an apartment and want to block the noise of neighbors from entering your home, or you have a home theater and want to improve the acoustics, we have the home soundproofing products for you. 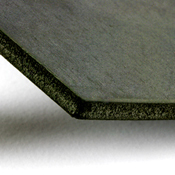 How do you know which type of Home Soundproofing you need? Step 1: Identify WHAT noise you hear. Is it someone’s voice? It is the noise of the TV? Is it your neighbors barking dog? There are typically many noise distractions in a home, so be sure to prioritize your list. Step 2: Identify WHERE the noise is coming from. DEEP DISCOUNT. ON SALE NOW! * This product is not eligible for promotional offers. 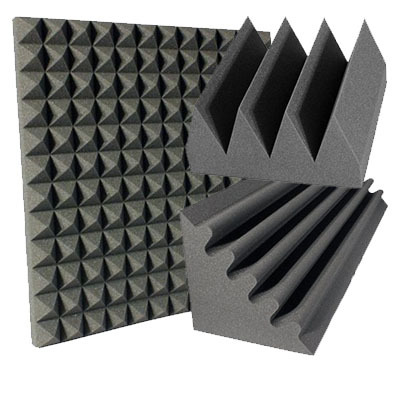 Convoluted Acoustic Foam Panels are manufactured from acoustic grade polyurethane foam, in an “egg crate” design is designed to have an increased surface area, giving you better sound absorption performance.